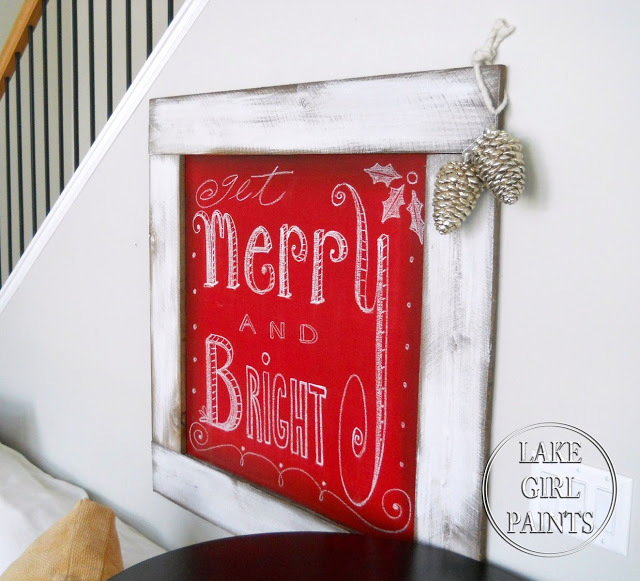 SNS 171 – link up your Charming Chalkboards! Yay, chalkboards! Isn’t it cool how this paint has really taken off in the DIY world? Why not go bright red… because you can? This may be a calendar, but I call it art! Just an ironing board? I think not! Check out the artwork! 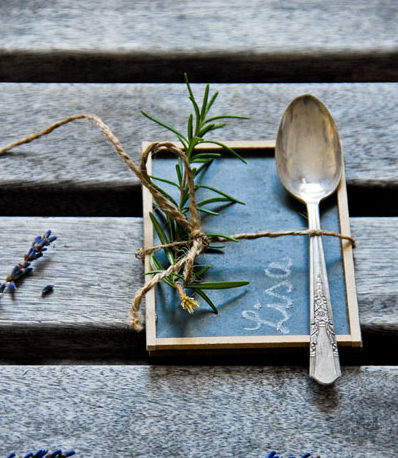 A sweet place setting gets an extra special touch, chalkboard style. Give Thanks, Merry Christmas, Happy Valentines Day, you choose! Why learn the ABC’s when you can song write instead? And here’s a collection all in one spot! Got any cool chalkboard creations? 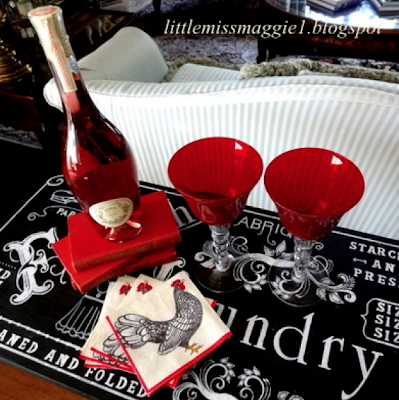 Join us on Facebook, Pinterest, Twitter and I Love That Junk this weekend for party highlights! That little chalkboard place setting is adorable. It’s got me thinking now. Thanks so much for hosting, Donna! Hi Donna: Thank you for hosting the party tonight! 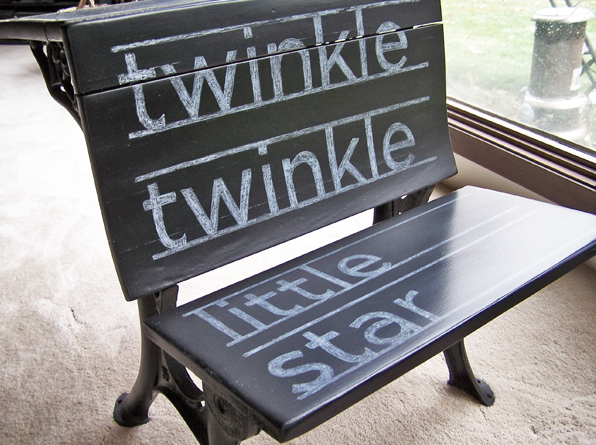 I love chalkboard projects, so this is quite inspirational. Wishing you a great weekend! I have not seen a red chalk board until now. Perfect for the holidays. Thank you for hosting each week Donna. Have a wonderful weekend. Thanks for hosting! Hope your weekend is awesome! 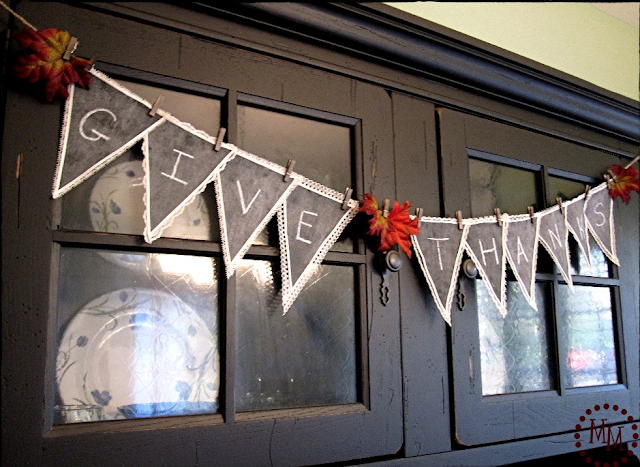 Thanks so much for highlight my chalkboard bunting, Donna! Its still one of my favorite projects ever. 🙂 I hope you have a wonderful weekend! Thanks for hosting, Donna! I’m having a great time looking through all these clever chalkboards! Thanks for the party, Donna. Have a great weekend! Love love love chalkboards!!! Linked one up too~ thanks for hosting Donna! Isn’t it amazing how many creative and fun ways there are to make a chalkboard? Thanks for the party Donna, have a wonderful weekend! Funny enough, I just finished a chalkboard door tonight! Thanks for hosting! Thanks Donna, the chalkboard art projects here are fantastic! Thank you so much for hosting, Donna! I love chalkboards 🙂 That bench is so nice! I’m so excited that your doing chalkboards this week. I love me a good chalkboard! 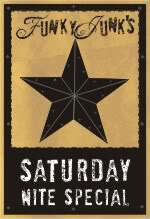 I linked to a tutorial on doing faux chalkboards with PicMonkey. Hope that’s OK that it’s not a “real” chalkboard, but all my real ones are holiday related and who wants to see any more Christmas now. 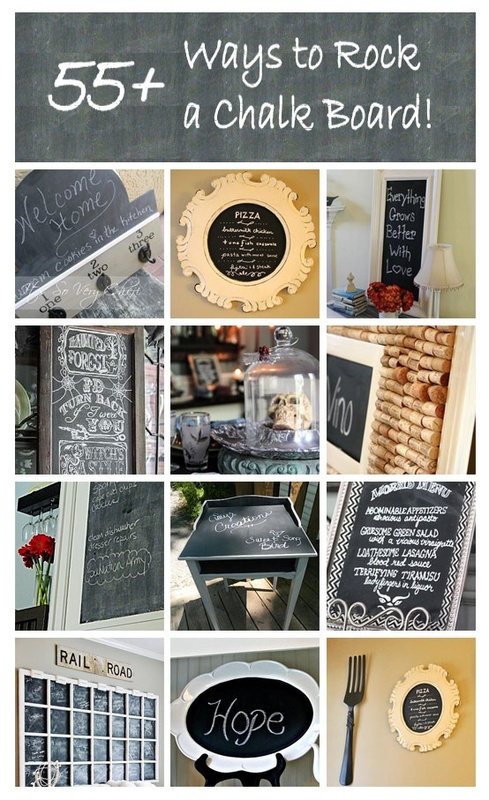 What an assortment of chalkboard creations…thank you for sharing. I have one to complete, then I will share it. Have a great weekend! LOVING all the chalkboard stuff!!! THanks for hosting! You made my day Donna! with my red chalkboard feature. Actually, I would love to make one like KariAnne’s. 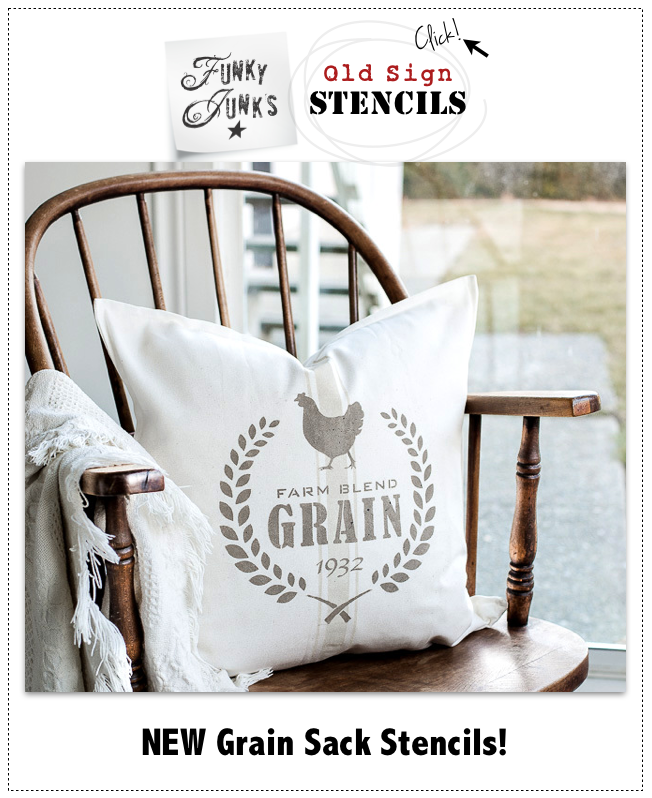 Your newish blog header image on the left with the woody grain frame and chalkboard is my inspiration for one of my upcoming projects! YOU have the best parties….and I must say the red chalk board is inspiration to the maX! Thanks Donna, the chalkboard party is a hit! So much fun. I appreciate your mad skills at throwing a shindig! Such fun chalkboard projects, thanks for the party! 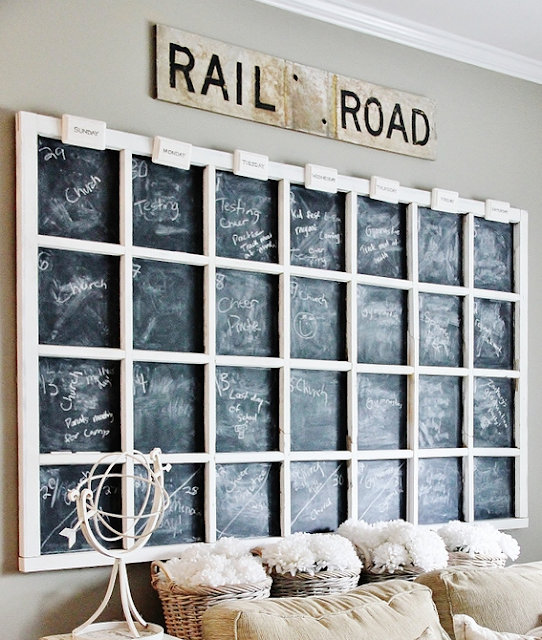 love the Chalkboards-so many ideas with them- With nothing on them as just art-a background piece or to make quick notes. 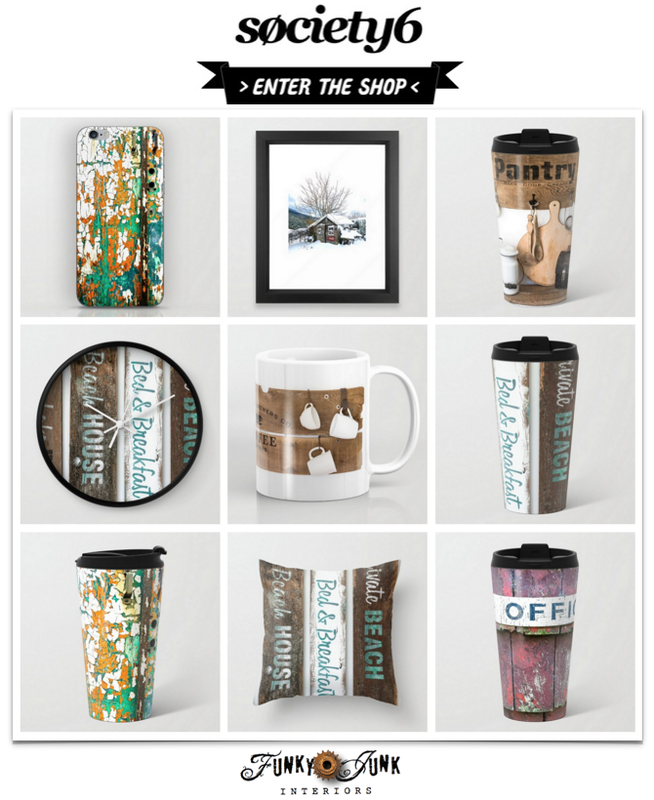 Just Darling and always perfect gifts. Thanks for hosting. 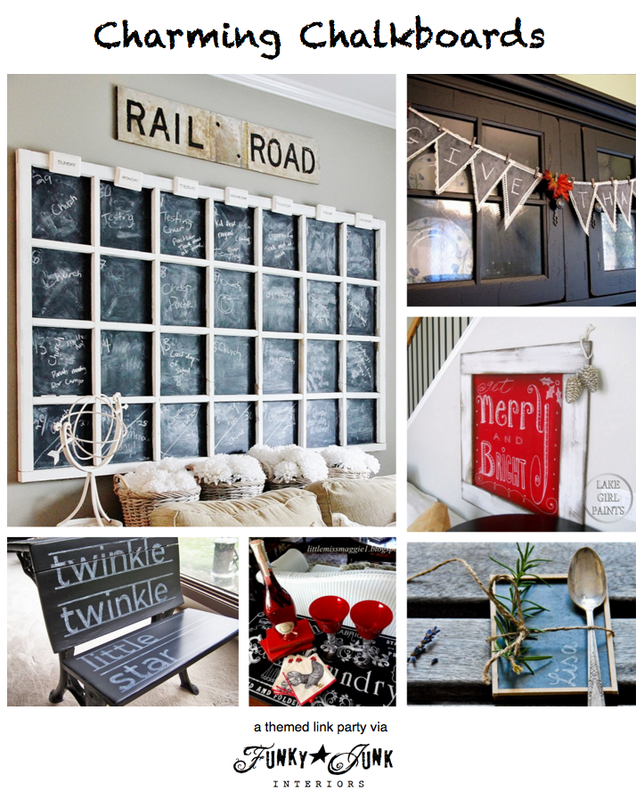 I never would have thought there were so many uses for chalkboards! I love the idea of the stair risers, I could write notes on them reminding my kids to take their dirty socks up to the laundry room! Thanκs fοr the marvelous poѕting! in life. I want to encοurаge you to ultimately contіnue youг great work, hаve а nice morning! Thanks so much for hosting!!! Loved looking at all the chalkboards. Hi Donna, love chalkboards. Finished a few more and posted no.252. That is a whole lot of happy posters. Thanks for having a chalkboard themed party. 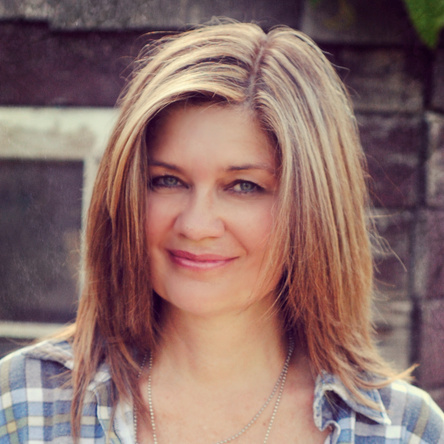 I have learned so much from you on blog parties. Hope to be at the next party! Anyway I’m adding this RSS to my e-mail and can look out for much more of your respective intriguing content. Ensure that you update this again soon. Wow, Donna, what a surprise! Thanks so much for featuring my chalkboard ironing board. Wow, very beautiful! Some serious talent. I have a chalk board I need to move so it’s seen more often 🙂 Love them. Thanks for sharing all the lovely links. I love looking at what others create!